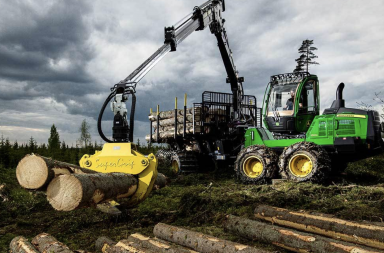 Finnish agriculture and forest machine manufacturer Sampo-Rosenlew announces that Jussi Malmi will take over as new CEO of the company from 1st of February. 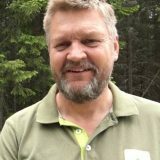 Jussi recently came from a position as CEO of the forest machine manufacturer Logset but he has also spent many years in Timberjack and JohnDeere among other companies. 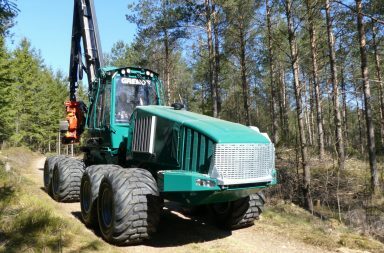 For those who until now have seen Sampo-Rosenlew more as a combine manufacturer than as a forest machine company, there is enough reason to rethink. 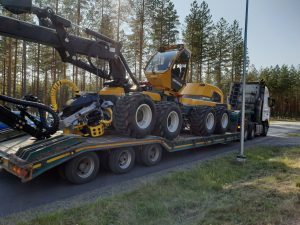 Especially after last year’s product launches at the forestry show Metko in Finland with a new larger harvester HR 68 and two new larger forwarders: the 15-tonne forwarder Sampo FR68 and the 12-tonne forwarder FR 46. Read more about Sampos new machines here. 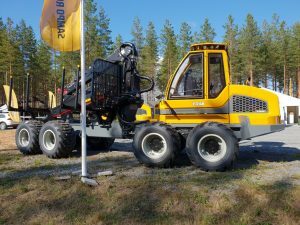 Finnish forest machine manufacturer Sampo appoints a new CEO and strengthen their profil beeing serious about CTL-forest machines. 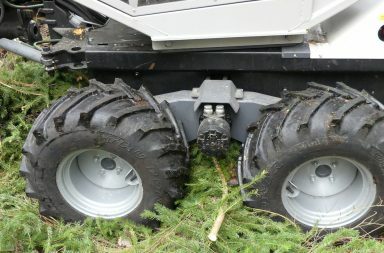 Here’s the new 8WD harvester HR68 which was launched at Metko in 2018. 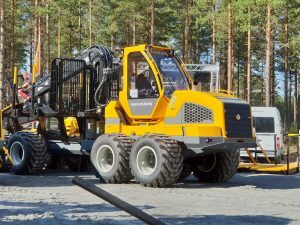 The principal owner of Sampo-Rosenlew is the Indian group Mahindra & Mahindra and the company group also includes the Korean vehicle manufacturer SsangYong. 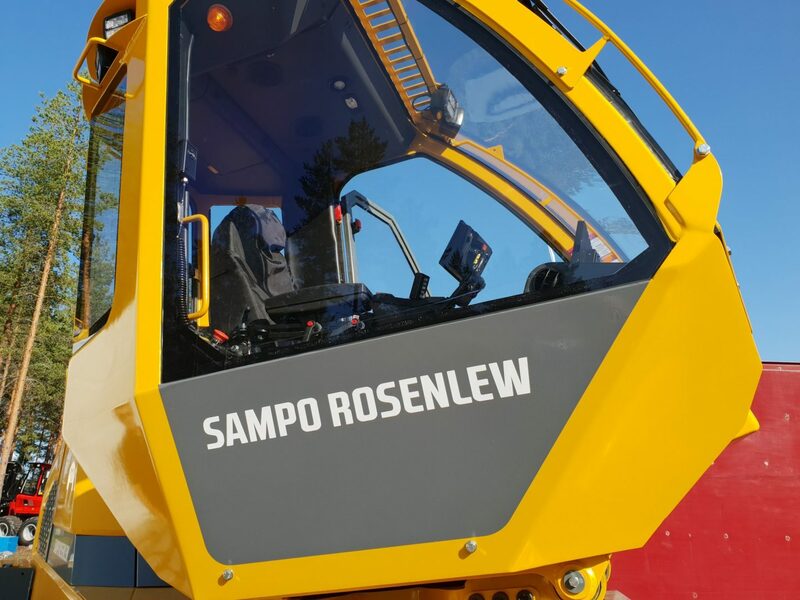 Read Sampo-Rosenlew’s press release here.